What do you think of the NES Classic Edition game lineup? 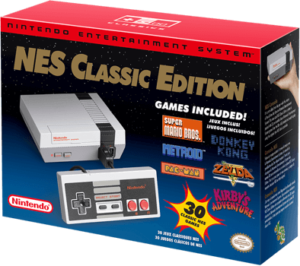 Last month, Nintendo announced the NES Classic Edition (Nintendo Classic Mini in the UK), a miniaturized NES console that comes preloaded with 30 classic NES games. It launches in November for about 60 bucks. Unfortunately, the 30 games that come with the console (listed below) are all you get. You can’t add more. So, what do you think about the system’s line up of games? Any glaring omissions? Any titles making you wonder why the heck they were included in the first place? And so it goes with the recently released and super duper popular mobile title, Pokémon GO, an augmented reality game that tasks you with wandering around outside catching the wild Pokémon you find loitering in various parks, restaurants, and Holocaust museums. 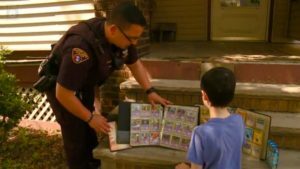 What happens when you combine a 9-year-old boy, Pokemon and the Cleveland police? 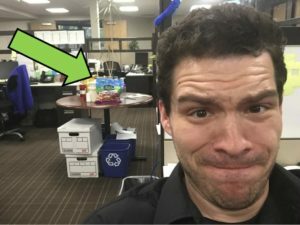 Let me regale you with the story of a 9-year-old boy and his recent interaction with a Cleveland police officer.